China’s largest home developer recently invested in a 43 story residential tower that is proposed near the Seattle space needle. Located at 600 Wall St. in downtown Seattle, the California-based company Laconia Development proposed to deal with the China Vanke Co. on Seattle’s proposed apartment high-rise. This slenderand elegant tower is designed to be the exclamation point for the Seattle skyline. Currently, the lot at 600 Wall St. is a small, triangular-shaped parking lot but Senior VP Bob Kagan said that the Chinese-based company Vanke is going to be Laconia’s capital partner on the over $200 million project featuring 400 residences. The preliminary agreement is already underway with finalization by mid-June. This is the company’s first Seattle investment and along with other local and national investors, participants are urging the proposal to get it done. Construction could break ground by as early as 2017. 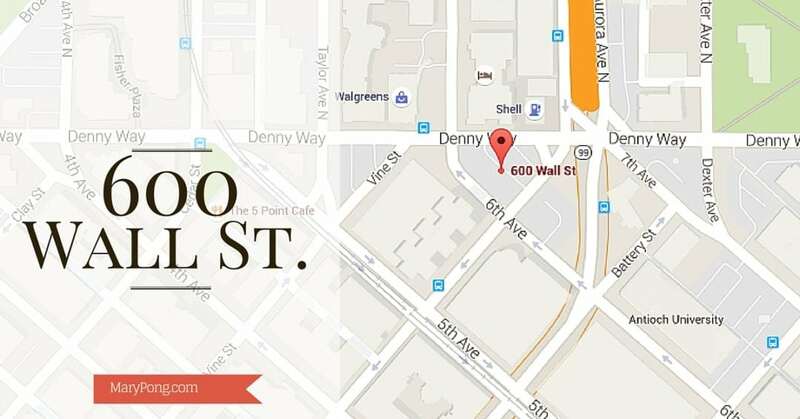 This location is bounded by Denny Way, wall Street and Sixth Avenue. These plans actually dated back to 2006 but the latest development projects a 43 story, 400 apartment property above street level retail space and 315 parking stalls on six underground levels served by an automated parking system. This is not the only sign of Seattle’s foreign investment influence. Overseas and even Canadian investors purchased $2.8 billion worth of assets last year alone causing a 214% increase over 2014. China and Hong Kong investors were some of the top acquiring over $1 billion of assets including Seattle’s tallest tower, the Columbia Center. In the past, Vanke has primarily develops condominiums and the 600 Wall St. project will be one of the companies first for rent projects. This could be due to Amazon’s expansion of their headquarters in the South Lake Union area, which is extremely close to the space needle. Laconia is seeing a huge rise in the rental market for millennial’s to empty nesters and feels that the Seattle area will need a much broader rental market. Cielo, an apartment high-rise on Seattle’s First Hill has been completely rented out of their 335 apartments. Spokespeople for Laconia state that the average rental rate is exactly where they should be. For more information on new construction or residences in downtown Seattle contact Mary Pong.